LED Refrigerator Light has been designed and engineered for demanding commercial applications. For use in refrigerators and coolers. Lowers maintenance cost by reducing re-lamp frequency. High efficiency constant current drive system, with heat and cold protection system, can work under unstable voltage. 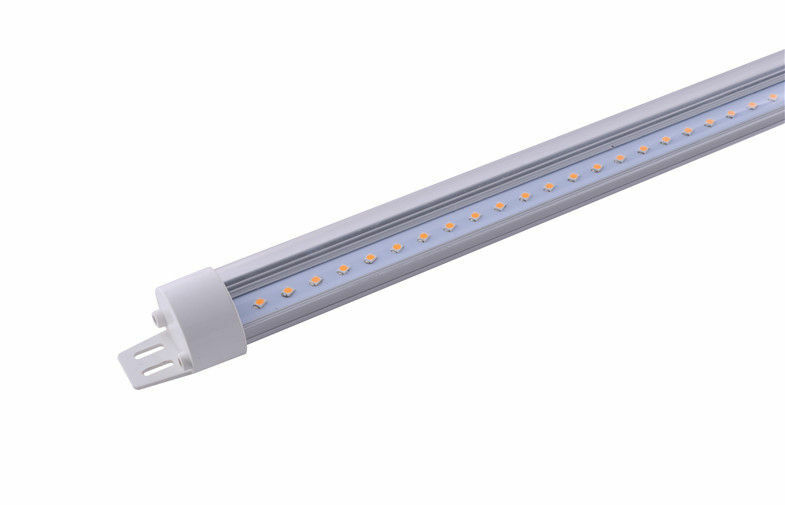 LED Refrigerator Light is the bright choice with over 100 lm/W. Instant start, no flickering, no humming, no RF interference. Quality construction. Ultra slim and unlimited design and various dimensions are available. Clear/Striped/Frosted covers are available.